Rooms from $95.03 per night. Description This Atlanta, Georgia hotel has non-smoking guest rooms. 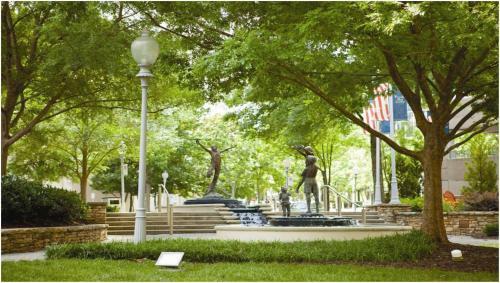 Add Doubletree Hotel Atlanta/buckhead to your free online travel itinerary.